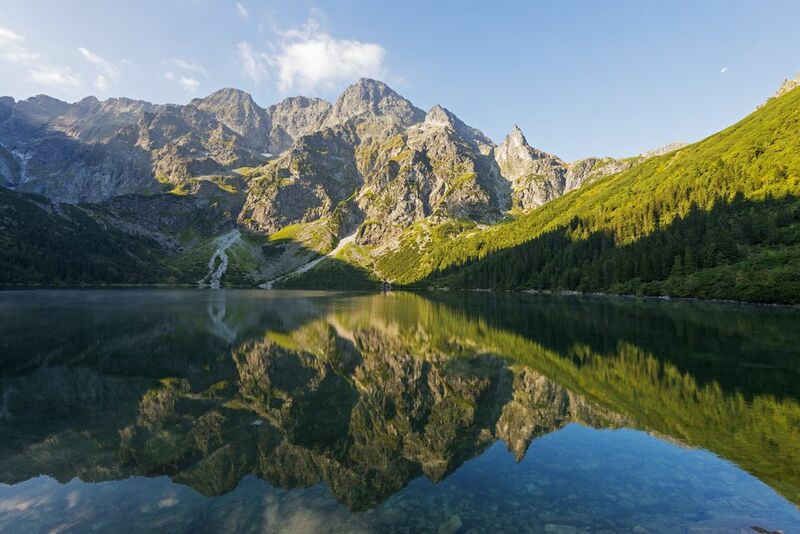 Unsung Poland offers hearty comfort food, ancient castles, rich history, and plenty of old-world charm—all for less than its western counterparts. Sign up for our daily tips to make your best vacation. How Many Ways Does Santa Claus Appear in Poland?